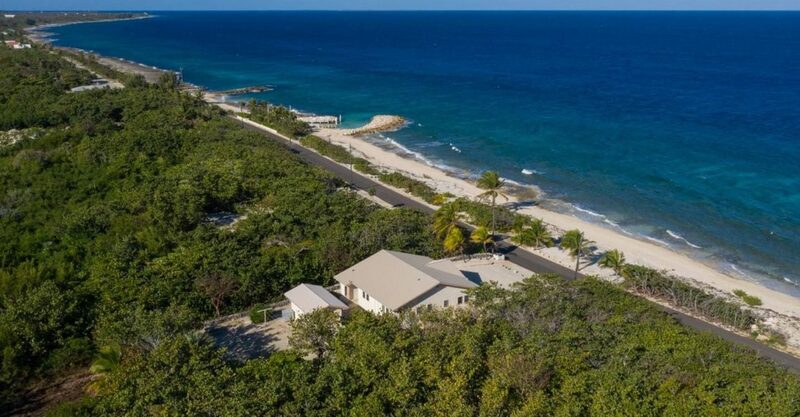 This could very well be one of the most perfectly positioned beachfront homes for sale in the Cayman Islands. 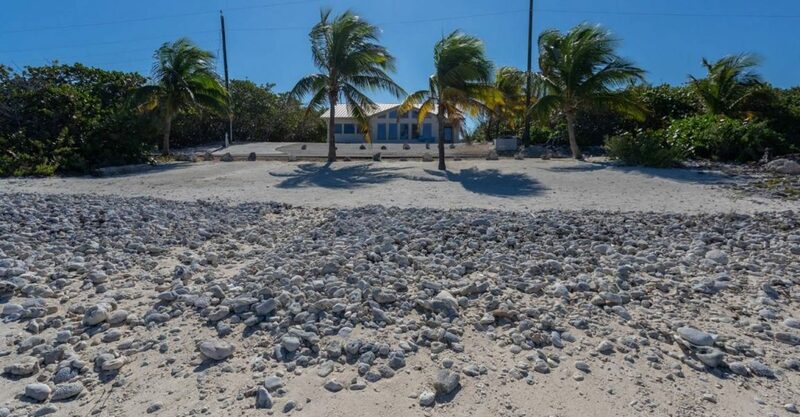 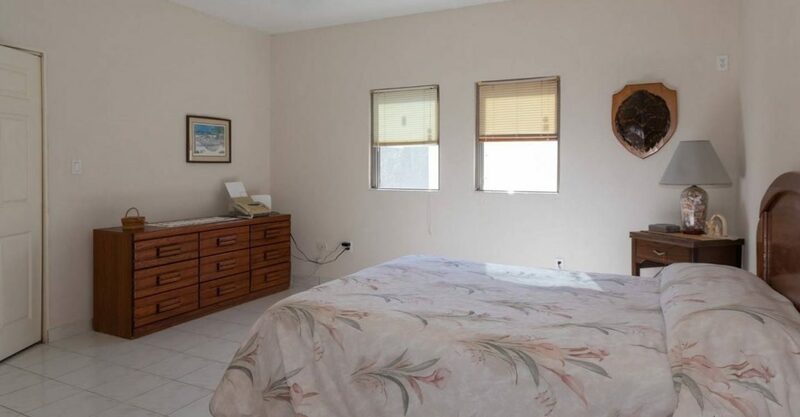 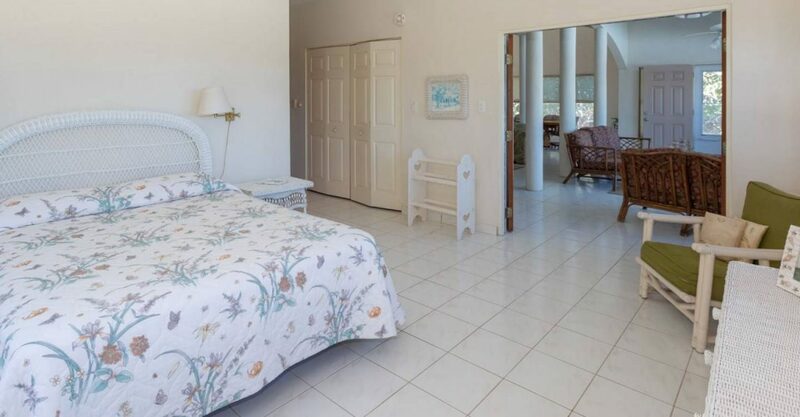 This beach house fronts directly on to the soft white sands of the beach at Stake Bay on Cayman Brac – one of the smaller sister islands which make up the Cayman Islands. 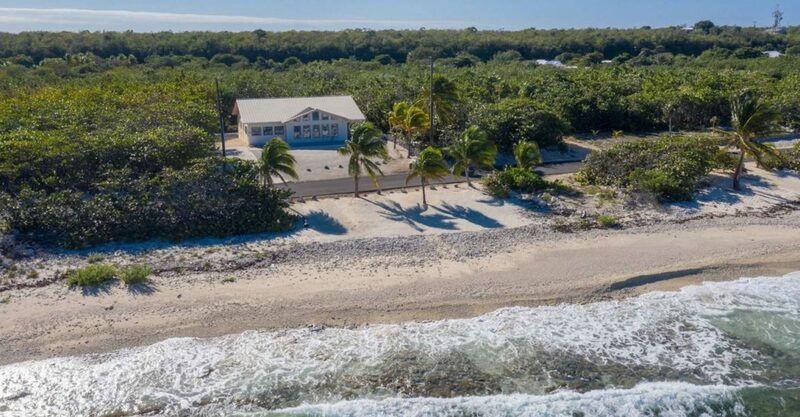 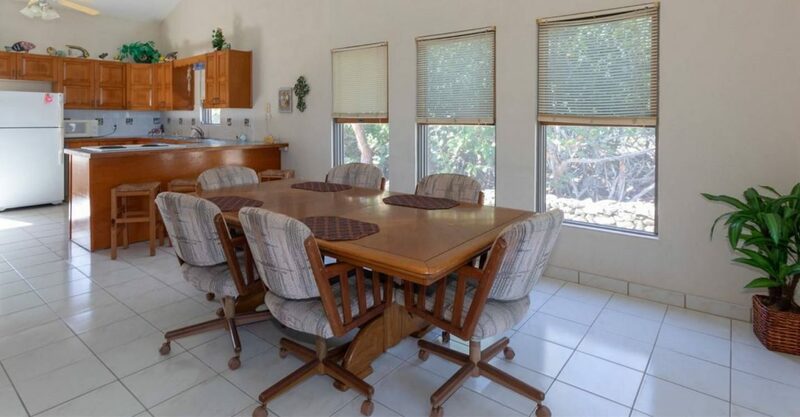 Set on 1.25 acres of grounds, the property offers 2,315 square feet of living space perfect for seaside living. 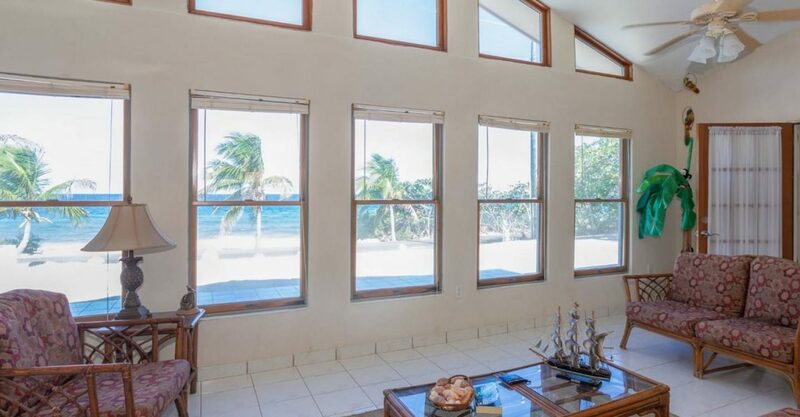 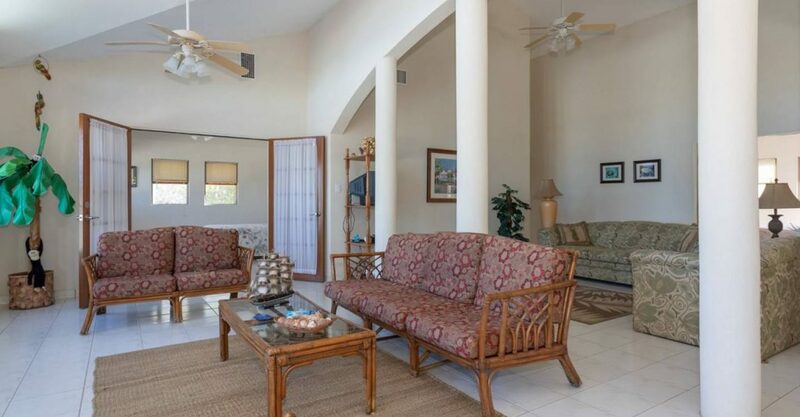 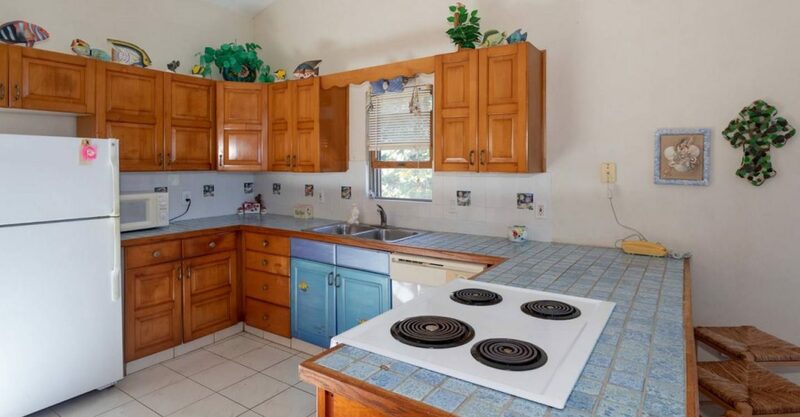 It also represents a fantastic opportunity to own a beachfront home at an excellent price. 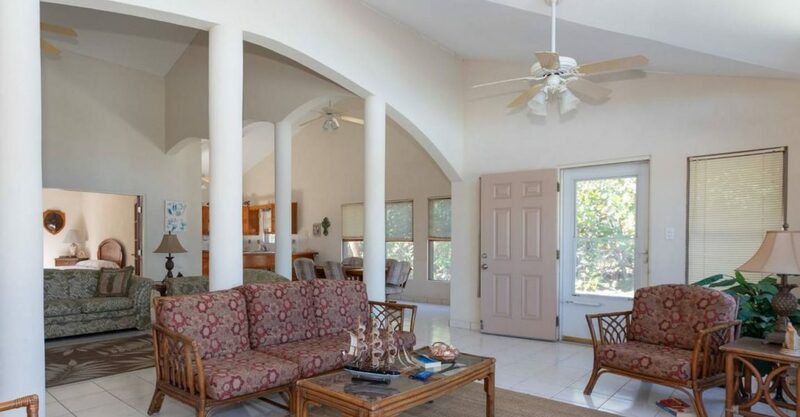 The house was strongly built by local firm Arch and Godfrey and features a spacious open plan main living room with kitchen, dining and sitting area with windows providing beautiful views of the beach and the sea. 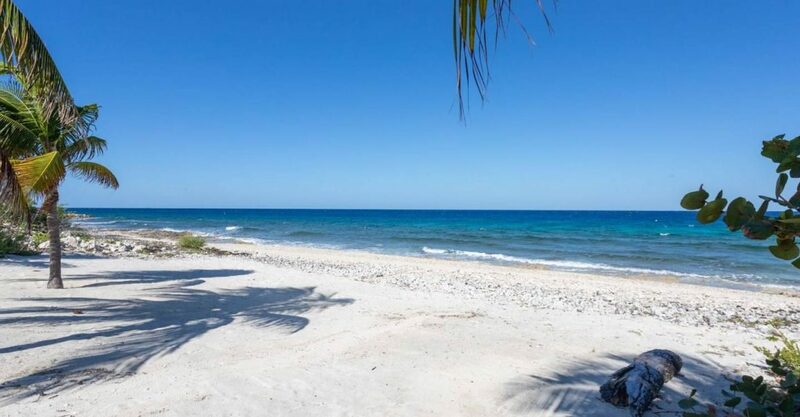 The interior opens on to a tiled outdoor area – perfect for relaxing in the sunshine while enjoying the views and the sea breeze. 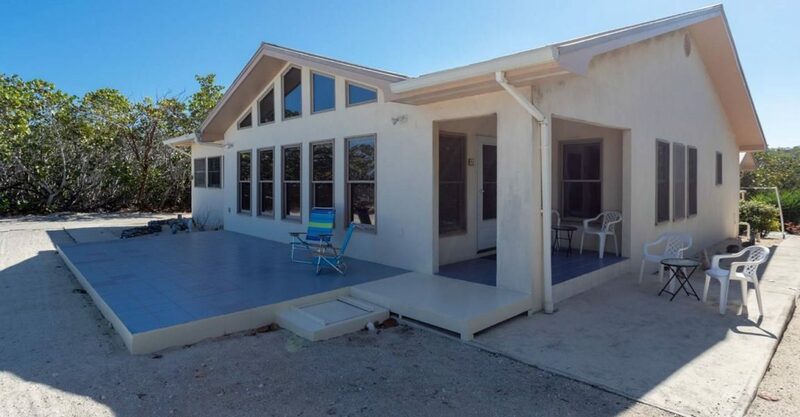 The home is energy efficient and secure with Anderson high performance double pane windows throughout the house and comes equipped with a 14,000 gallon cistern in addition to Water Authority service. 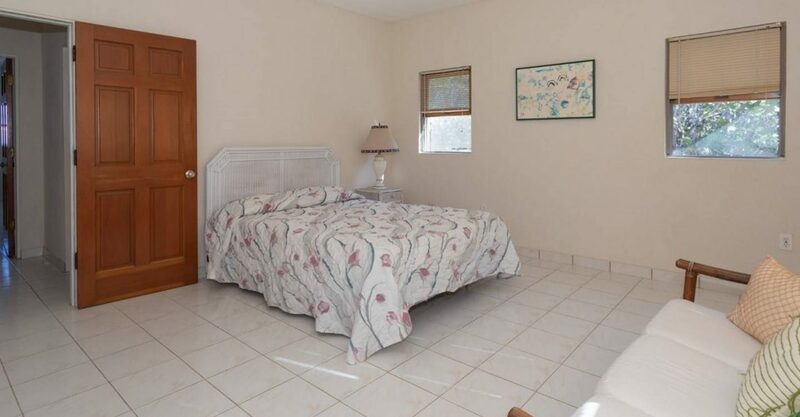 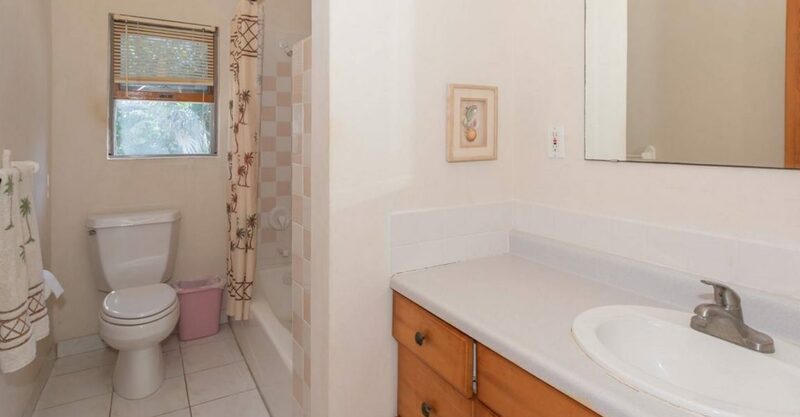 It is offered fully furnished and ready to move in.